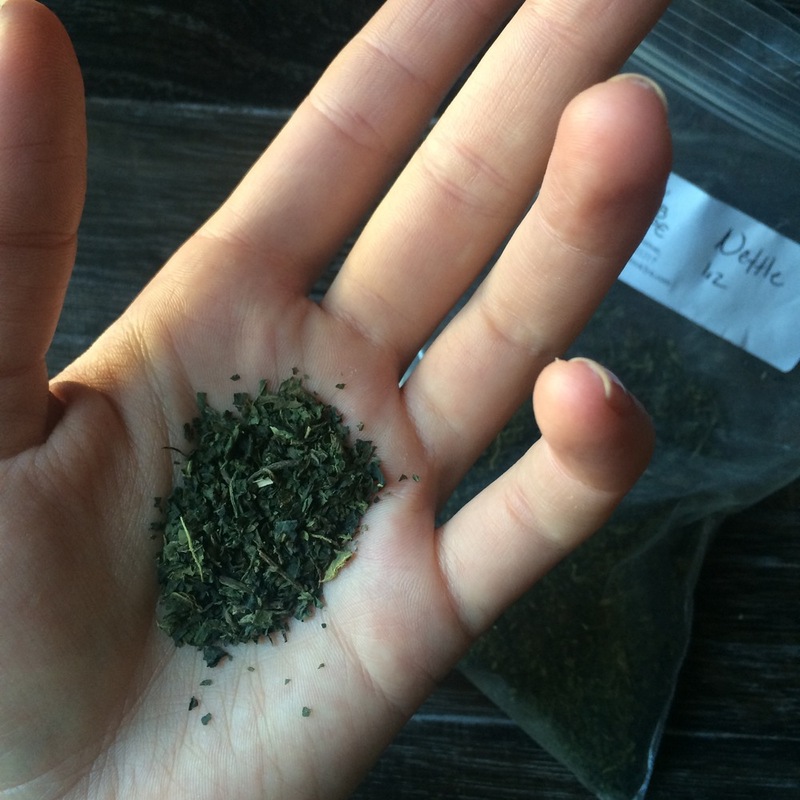 In several recent conversations with herbalists, nettle has come up as a sort of cure-all. A staple that every inquiring soul should stock. And so I've done so and we are now dating - the nettle and me. I quite like it's color. And flavor wise, it's earthly, mild and entirely easy to down. Urtica dioica, often called common nettle or stinging nettle, is a herbaceous perennial flowering plant, native to Europe, Asia, northern Africa, and North America, and is the best-known member of the nettle genus Urtica. 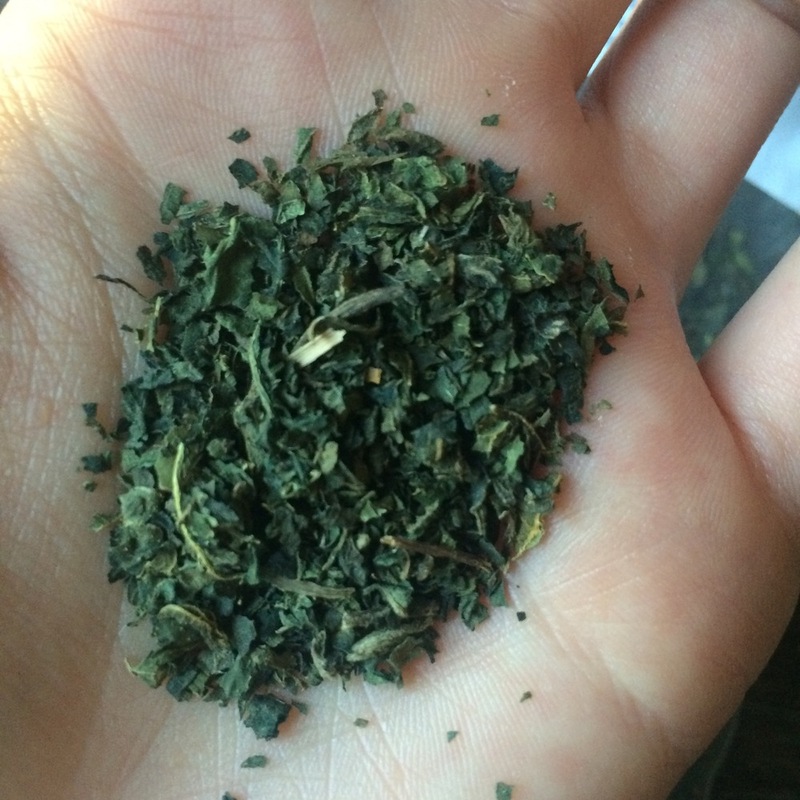 My mornings now begin with nettle tea, instead of coffee. When brewed as a medicinal tea (versus an infusion) it turns out a comforting dark forest green. Which is comforting because I'm still at least psychologically addicted to the coffee routine.